As with every jetting guide, there are caveats about temperature, altitude, riding style, hop-ups and personal taste. 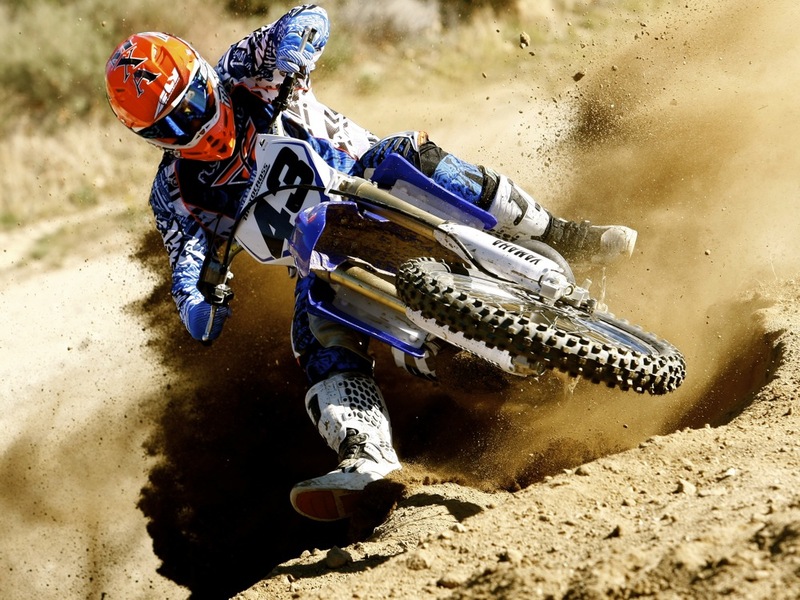 MXA’s numbers are suggested starting points for motocross racers (the stock jetting, when changed, is included in parentheses). The fine-tuning is still up to you, but YZ250 jetting has stayed the same for years, so it isn’t hard to get dialed in. Notes:The 2017 YZ250 jetting is on the edge, albeit the good side of the edge. If you hop-up the YZ250 or add an aftermarket exhaust pipe, you will need to go to a bigger 180 or 182 main. Other than that, the YZ250 jetting is basic, simple and effective. The air screw is very sensitive from 1/2 turn to 1 turn out. 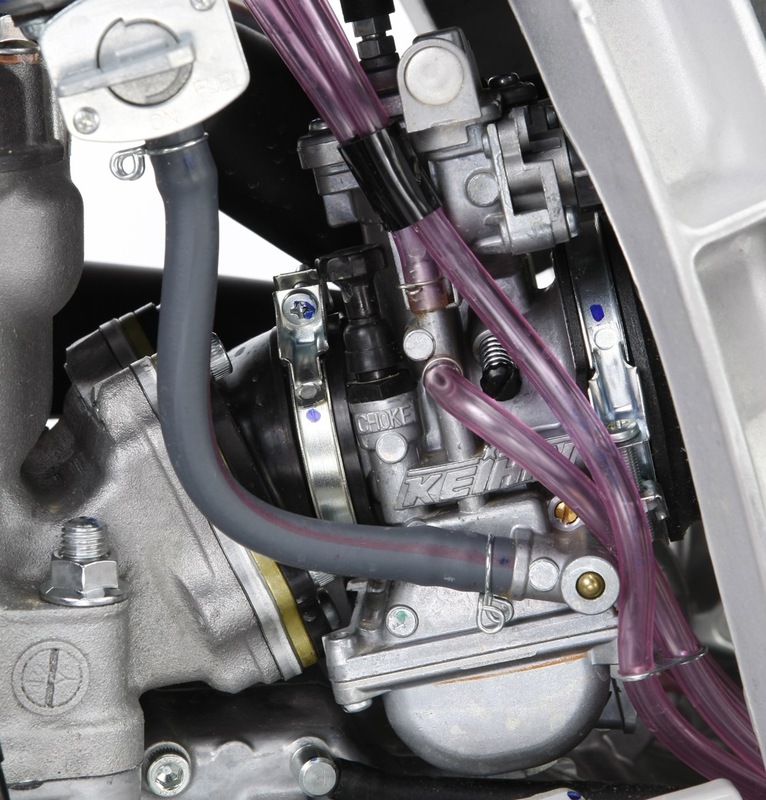 Notes: The 2013-14 YZ250 jetting is on the edge–albeit the good side of the edge. 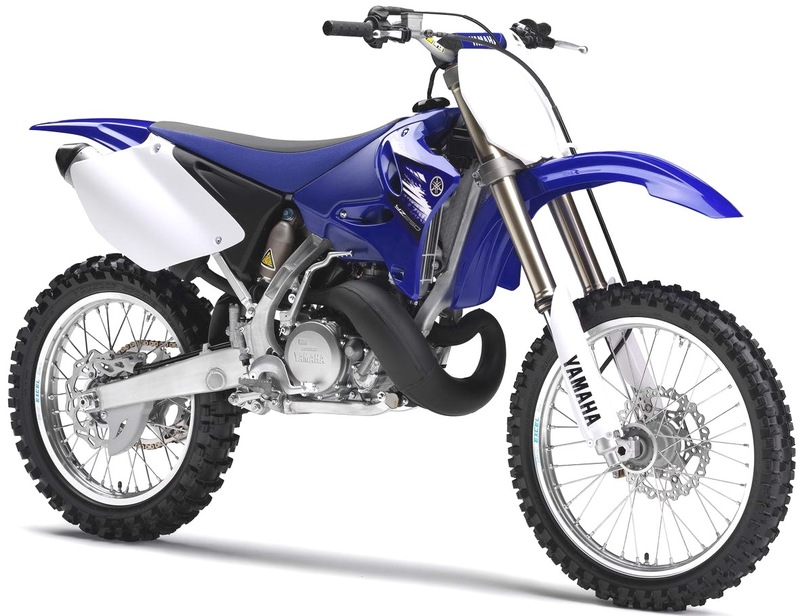 Although if you hop the YZ250 up or add an aftermarket exhaust pipe, you will need to go to a bigger 180 or 182 main jet (or run a blend of C12 and pump gas). Other than that the YZ250 jetting is basic, simple and effective. The air screw is very sensitive from 1/2 turn to 1 turn out. 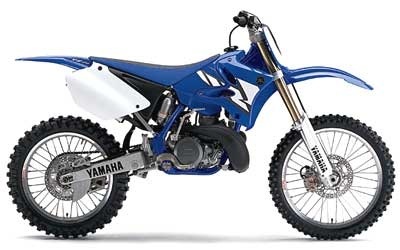 Notes: Way back in 2007, Yamaha spec’ed the YZ250 with a N3EW needle and eliminated the worst of the pinging—although if you hop-up the YZ250 or add an aftermarket exhaust pipe, you will need to go to a bigger 180 or 182 mainjet. Other than looking out for pinging, the 2012 Yamaha YZ250 jetting is basic and simple.The air screw is very sensitive from 1/2 turn to 1 turn out. 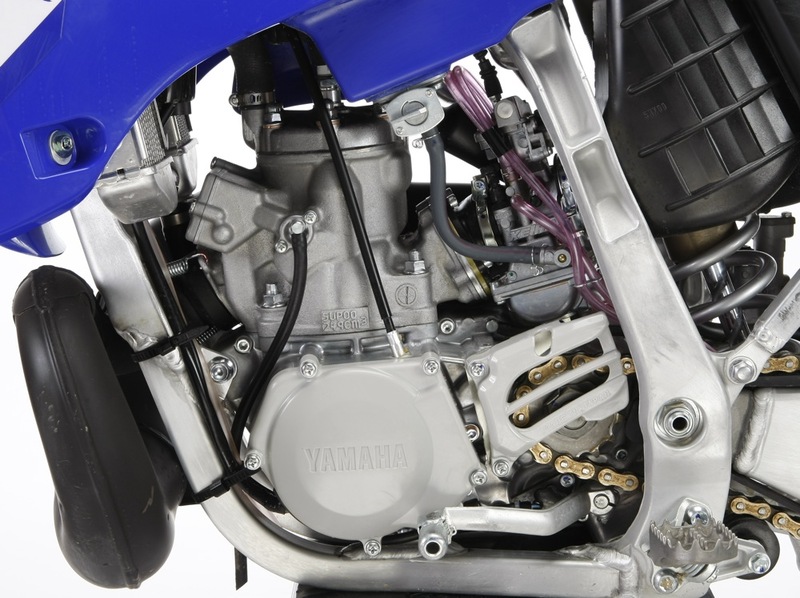 Notes: For 2011 the YZ250 compression ratio was reduced from 10.9:1 to 10.6:1. This was achieved by increasing the volume of the combustion chamber by 0.5cc. By lowering the compression, Yamaha enables the YZ250 to run a wider range of fuels available in both the USA and Europe. The air screw is very sensitive from 1/2 turn to 1 turn out. In function it doesn’t seem to be as critical after one turn out. If you switch to an aftermarket pipe, you should go up one on the mainjet. Notes: The air screw is very sensitive from 1/2 turn to 1 turn out. If you switch to an aftermarket pipe, you might need to go up one on the mainjet. Notes: If you switch to an aftermarket pipe, you might need to go up one on the mainjet. Notes: Yamaha swapped 2006’s N1EJ needle for the N3EW needle that most racers used in 2006. If you switch to an aftermarket pipe, you might need to go up one on the mainjet. Notes: On a warm day it’s perfect but in cold weather or under a load, it tends to be on the lean side. For most situations, raising the needle will work, but if you add an aftermarket pipe, ride in sand or ride at elevation, you’ll need a bigger main or the N3EW needle. Notes: The trick to getting the 2005 YZ250 jetting to run well is to swap the stock N3EJ for an N3EW. Notes: The trick to getting the 2004 YZ250 jetting to run well is to swap the stock N3EJ for an N3EW. Notes: We ran the richer pilot and clip position because the cylinder head volume changed from 21.5cc to 21.0, (which had a tendency to detonate). Notes: Yamaha richened the jetting over 2001, but we were able to make all necessary jetting changes with the clip position (dropping it to compensate for the heat). Notes: Yamaha increased the mainjet for 2001 to a 178 from 2000’s 175, because the cylinder head volume had changed from 22.0cc to 21.5cc. Notes: First year with PWK38S Keihin carb with TPS and power jet. 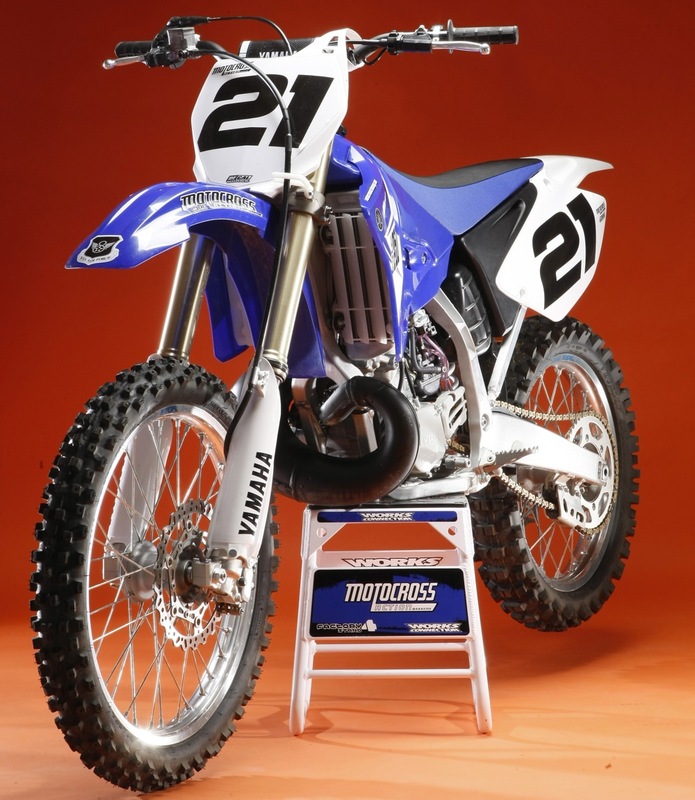 Notes: The 1999 Yamaha YZ250 used a PWM38 Keihin carb with a power jet (previous YZ250s did not have power jets).